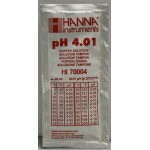 The Checker 1 pH Meter by Hanna Instruments is used to measure the acidity or alkalinity of a substa..
4.01 pH Calibration Buffer Solution. 20 ml foil sachets. 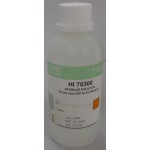 ..
7.01 pH Calibration Buffer Solution. 20 ml foil sachets. 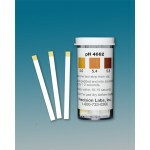 ..
Electrode Cleaning Solution for pH Meters. 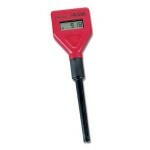 Prevents clogging, maintains accuracy and extends t..
Electrode Storage Solution for pH Meters. 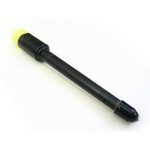 Keeps your electrode moist and extends the life of y.. 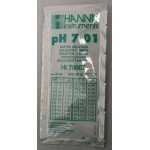 Replacement Electrode for the Checker 1 pH Meter by Hanna Instruments. .. Acid Titration Kit. 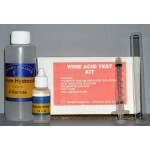 Use this to test for total % acidity for wine. Contains: Sodium Hydroxide, Pheno.. Centered in the 5.5 pH range for mashing. 100 strips ..